The Confederation of African Football dismissed Amr Fahmy from his role as General Secretary last week. Caf's Executive Committee made its decision in Cairo on Thursday ahead of the draw for the 2019 Africa Cup of Nations. 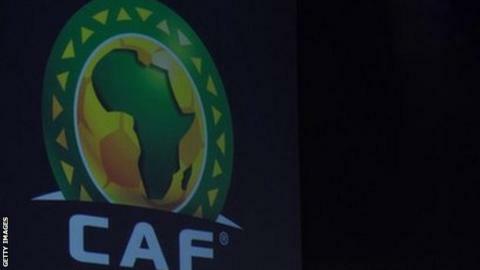 Caf's president Ahmad confirmed on Friday that the new appointment had been made. "It resulted in some fairly important points, including the nomination of Caf's new General Secretary, Hajji Mouad," Ahmad said. Mouad was appointed as Caf's general coordinator role earlier this year and takes over as Caf's General Secretary from Fahmy, who was appointed in November 2017 as he followed in the footsteps of his father and grandfather. Fahmy's grandfather Mourad served as General Secretary of African football's governing body from 1961-1982.